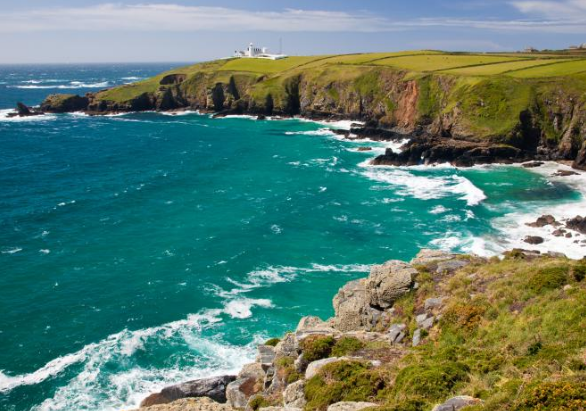 The rich geographical landscapes of England will tempt you to lace on your boots and step out for a walk. From coastal hikes to the more challenging rugged terrain, there is just the right kind of variety that makes hiking one of the most ideal of outdoor activities in the Queen’s own land. You can either head out for an energizing walk among the lush scenery, or even go camping in the wild. One thing is for certain: you will definitely enjoy the experience. Do not be afraid, you will not run into any lizards. But you will definitely be a part of an exotic and diverse landscape that includes a sweeping shoreline, as well as quaint coves that are tucked away in private settings. As you walk along the peninsula, you will discover a range of exquisite subtropical plants that makes for great Instagram posts. Then you have the rugged caves that impress their own towering personality on you. You can spend many a day on the peninsula, discovering its various nooks and crannies and clicking some breath-taking photography. 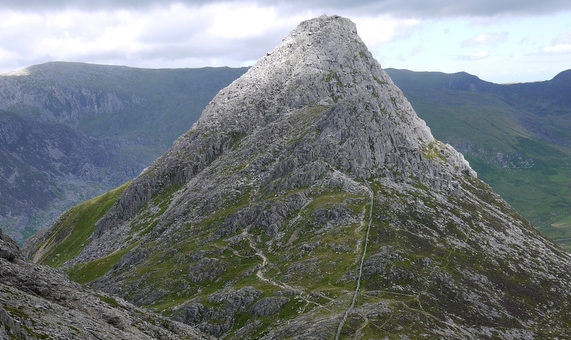 Often regarded as one of England’s most popular mountain areas. The vibe here is more stark and wild than that of civilized society. Perhaps that is why luminaries such as Wordsworth and Wainwright are part of the litany of walkers whose first love lay on the trekking paths of Helvellyn. Reflective pools of water and smooth pebbles will stare back at you as you walk past. 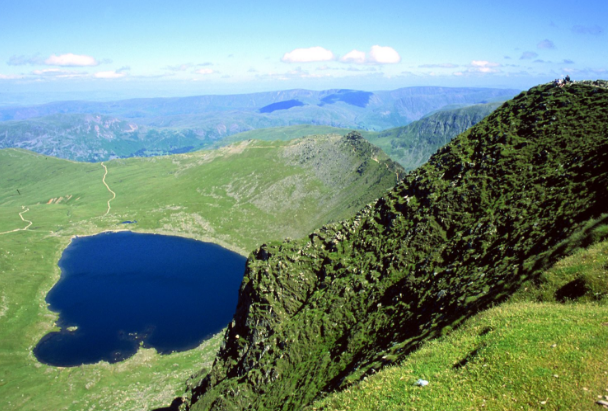 Then you have the stunning Striding Edge that will have you calling upon the higher power if you choose to scale it. This is in stark contrast to the plateau-like table top that will allow even planes to land on them. If you are serious about hiking and looking for more of a real challenge than a mere ‘walk’ along the coastline, Snowdonia is the place to head to. Our expert tip: head for the hike during the dry, warm part of the year, the reason being that Snowdonia receives some of the heaviest rainfall in England. You will need to conjure your entire range of hiking and mountaineering abilities to complete the trek. But once you do, it is well worth the effort. Get ready to scramble up the ascent on a serrated peak that looks from ground level imposing and near impossible to climb. There is even a drop between the Adam and Eve rocks that can only be covered by leaping across the five foot wide gap. Once you do, you will feel like a true blue mountaineer. We conclude the list with a trek that is, perhaps, more suited to those who prefer horse riding or cycling. Such is the easy terrain that South Downs Way presents that stretches from the city of Winchester to the cliffs of Beachy Head. However, the trek more than makes up for its lack of challenge by presenting some exquisite landscapes and scenery that could easily fill out an album.